Excitement is always high as the Istanbul Biennial approaches but, with the recent events in Turkey, the anticipation for this year’s Biennial is at fever pitch. 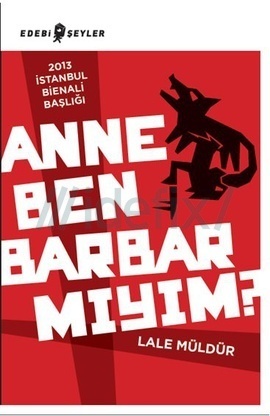 Back in January, when the curator, Fulya Erdemci, announced the theme for the Biennial – taken from the title of the economist-turned-poet Lale Müldür’s 1998 book Mom, am I barbarian? and exploring the notion of the public domain as a political forum – no one realised just how pertinent this theme would become just five months later. Even in late May, when I attended the Biennial’s prologue exhibition in Berlin, I could not have foreseen how events would unfold just a few days after my return to Istanbul. The advent of the Gezi movement – born in Istanbul on May 31 and in no time sweeping the country, reaching cities such as Izmir, Ankara, Bursa, Bodrum, Antalya and many others – has seen the history of the politics of space and collective public action in Turkey completely rewritten. As the protest itself, taking place as it did in the city’s parks, and the issues it raises are directly related to Biennial’s theme, the organisers were forced to go back to the drawing board and rethink the programme. After all, if the Biennial did not address the issues of the movement, it would immediately become irrelevant. In the lead-up to perhaps the most keenly anticipated Istanbul Biennial in its history, I asked its director, Bige Örer, what was in store. One of the exhibiting artist groups is the UK's Freee. 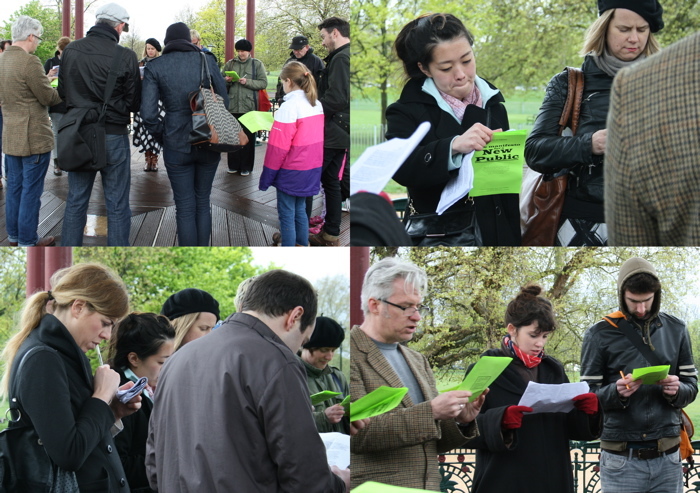 In their performative work entitled ‘The Manifesto for a New Public’, a chorus reads through a prepared manifesto – the participants only reading aloud the statements they agree with. The vision of the Biennial organisers is ‘to question and discuss the nature of the public space in Istanbul and to open it to constructive dialogue’. Örer believes the Biennial is a ‘crucial’ institution for the development of political dialogue, ‘particularly outside of traditional political trajectories’. In addition, it allows for a local issue to be viewed from an international perspective. The Biennial’s theme is far-reaching and important, and I was interested to hear how it came about. It is, Örer tells me, a ‘reflection of the curatorial practice of Fulya Erdemci’, who has always been interested in the relationship between art and the city. 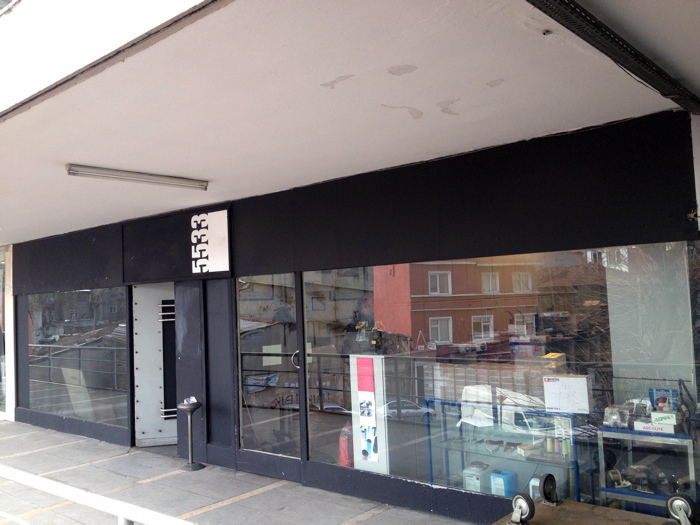 Erdemci’s Istanbul Pedestrian exhibitions in 2002 and 2005 were the first major urban-public-space exhibitions in Turkey to adopt a critical stance on the position of the individual in the city. The potential of the public domain to become a political forum is also of fascination to Erdemci. In addition, as she herself comes from Istanbul, the country’s current socio-political issues are of the utmost importance to her. Another critical component of the theme is poetry and its role in the interplay between the personal, the public and the political. The borrowing of the title from Müldür’s text is likewise significant. Müldür is 'one of the most influential poets in Turkey, and someone who has developed a unique poetic language. Drawing inspiration from her language, we hope to rediscover and remember the relationship between poetry and contemporary art in this Biennial,’ Örer tells me. 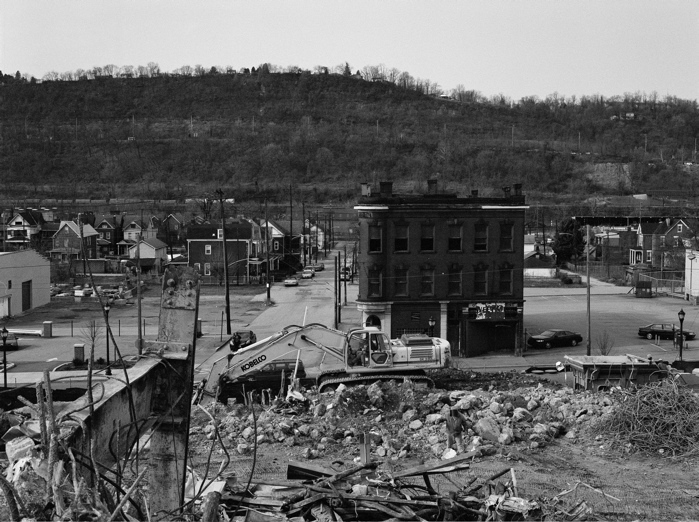 LaToya Ruby Frazier's 2011 photo series, ‘The Grey Area Series’, explores the urban transformation of the artist's home town of Braddock, Pennsylvania. The above photo, entitled ‘Fifth Street Tavern’, shows the Tavern and Braddock Hospital in the background. 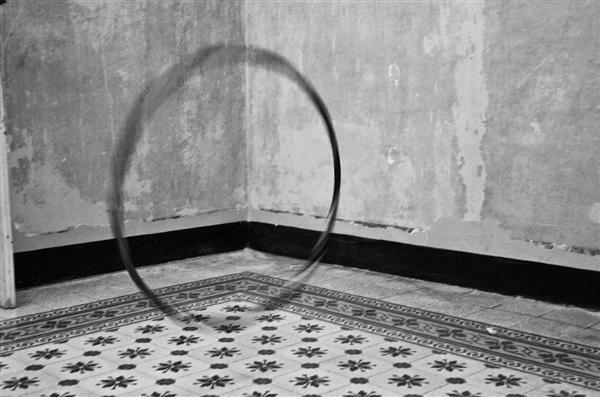 A still from the late Egyptian artist Amal Kenawy's 2009 video work ‘Silence of the Sheep’, in which a staged public performance in downtown Cairo saw a group of people cross streets in peak-hour traffic on all fours – a work that landed 15 people in prison. Originally the organisers wanted to stage events in ‘contested urban public spaces’ such as Gezi Park, Taksim Square, Tarlabaşı Boulevard, Karaköy and Sulukule, and planned to carry out a number of projects that would actually ‘intervene’ in these spaces. The organisers didn’t intend to ‘commission or include the spontaneous protest interventions and performances that happen on the streets’ in the belief ‘that they shouldn’t be domesticated or tamed in the institutional frames to which they are reacting’, though they perhaps did intend to ‘highlight’ these if they already existed. 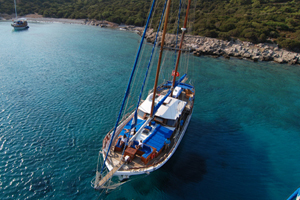 But then Gezi happened. The decision to withdraw from urban public spaces was a positive one, according to Örer. 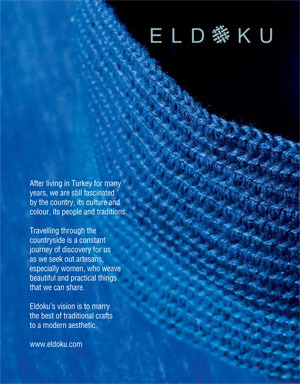 It meant the organisers were able to ‘establish collaborations with art institutions’ such as ARTER and Salt Beyoğlu, and the independent artistic initiative 5533, founded by the young Turkish contemporary artist Volkan Aslan and Nancy Atakan, an American visual artist and art historian. This year’s Biennial, Örer tells me, differed greatly from previous biennials when it came to preparations. ‘Following the [Gezi] events, which were remarkably relevant to the Biennial’s theme, we revised all decisions about the exhibitions and made some radical changes. We relocated the works from public spaces to indoors. This showed us once again how important it is to have a flexible format for the Biennial. We also decided for the first time to have free admission to the Biennial, which we feel is very much in line with the exhibition’s vision,’ Örer says. 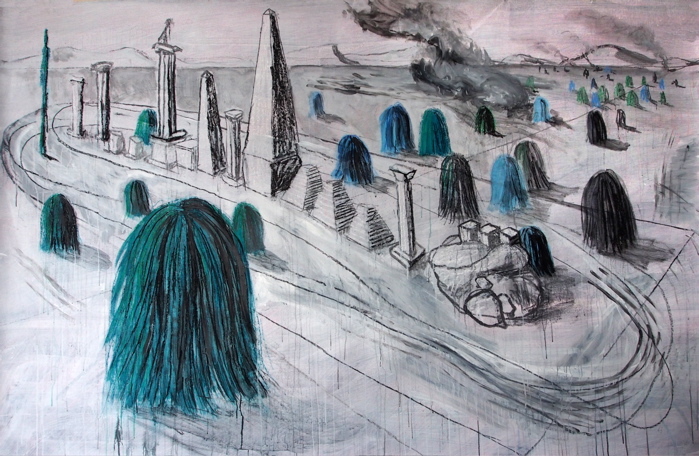 Christoph Schäfer's 2013 work ‘Nika Riots’ (pastel and acrylic on paper) questions what happens when the ‘audience leave their seats and take to the streets’. Many exciting projects will be on display as part of the Biennial, featuring 88 artists and artist groups. Some works have been produced directly for Istanbul, such as the collaborative video pieces from the German conceptual artists Alice Creischer and Andreas Siekmann, and the Spanish video artist Maider López’s ‘commentary on the making of routes’. The German artist Christoph Schäfer presents his ‘visual narrations’ of Gezi Park (main image shows his photo ‘Park Fiction is Now Gezi Park Hamburg’ taken on June 16, 2013, in the midst of the protests in Turkey) and the work above, ‘Nika Riots’. Örer believes that projects combining poetry and literature with visual elements, such as those of the Mexican mixed-media artist Jorge Méndez Blake and the Pakistani-American Shahzia Sikander, known for exploring the integration of Muslim and Hindu cultures, ‘are worth waiting for’. 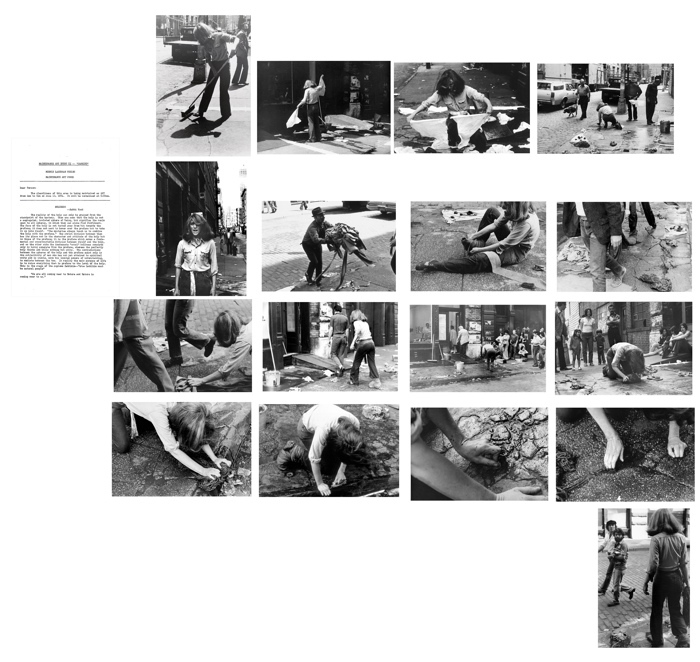 Mierle Laderman Ukeles's 1974 performative work ‘Washing’ involved the artist getting on her hands and knees and scrubbing the floors of a museum to tackle the stereotypes of women's roles in society at the time (depicted here by black-and-white photographs). There will also be works focusing on the public domain and urban transformation from the 1960s and 1970s by Nil Yalter, a pioneer of the French feminist art movement of the 1970s; work by the late Gordon Matta-Clark, an American artist renowned for his 1970s site-specific installations, and from the New York-based Mierle Laderman Ukeles, who regularly features performative aspects in her work (above). There will, as well, be a plethora of parallel events. These include a new multi-media exhibition by the 2012 FULL Art Prize winner Işıl Eğrikavuk, conceived in response to the Gezi protests and exploring the rapid urban transformation of Istanbul. A number of further events will take place as part of the Italian cultural programme, including an installation by the Roman artist Angelo Bucarelli’s exploring the theme of water and what it means to Istanbul, and a show by the Palermo-based arts organisation Nostra Signora, which takes the abandoned and crumbling Hotel Italia in Tomtom in Beyoğlu and ‘aims to renew its spirit’ through various media such as painting, photography and sculpture (above). The 13th Istanbul Biennial opens to the public on September 14 and runs until October 20. Click on our event listing for more information.